Manhattan Institute fellow, Robert Bryce, confirms the anti-climate science crowd is even wrong about what scientists say they might be wrong about. The [climate] science is not settled, not by a long shot. 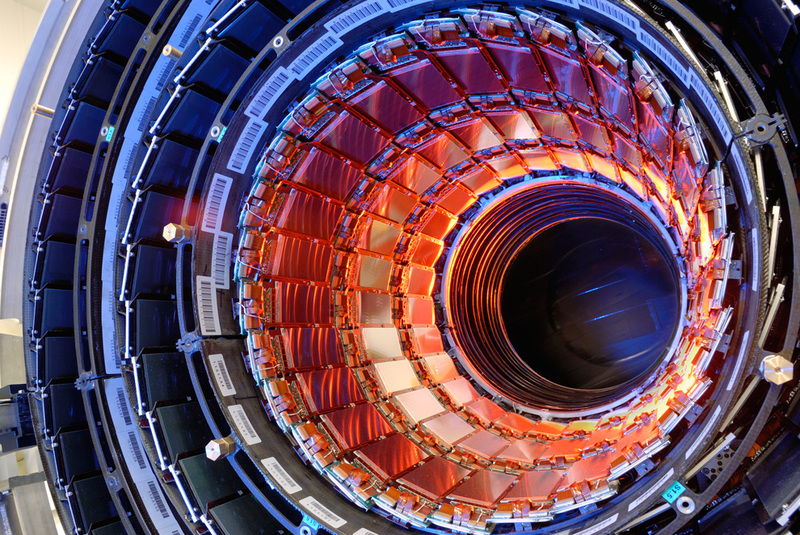 Last month, scientists at CERN, the prestigious high-energy physics lab in Switzerland, reported that neutrinos might—repeat, might—travel faster than the speed of light. If serious scientists can question Einstein’s theory of relativity, then there must be room for debate about the workings and complexities of the Earth’s atmosphere. To begin, it needs to be made crystal clear that despite what has been reported in the media, superluminal motion in no way contradicts Einstein’s theory of special relativity published in 1905. Einstein’s equations fully allow for particles to travel faster than light — provided they never travel slower. Physicists have speculated about such objects for years. They are called tachyons. Many searches have been conducted, with no significant signals until now. It’s not quite a law of nature, but any discussion of science on the Wall Street Journal opinion page stands a good chance of being flawed. Is Bryce trying to say that if The Manhattan Institute propagates backward through time , it will turn into The Manhattan Project ? What does this article have to do with climate deniers? Question: If the hole in the ozone layer about 3000sq miles above the Atlantic ocean is cause by the burning of fossil fuels than what is the whole earths magnetic field about 3000sq miles above the Atlantic Ocean is cause by. There is about as much evidence of any religion being true as there is of man made climate change being true. It’s just another reason to try to control people. The article in the WSJ by Robert Bryce attempts to cast doubt on the science of climate change. In this blog post I go over some of the evidence for man-made climate change.